David Kang handles all matters related to commercial and complex litigation, including managing and assessing case logistics and advanced trial strategies; drafting, coordinating, and managing propounding and responding to written discovery; and negotiating and settling pending cases through all stages of litigation or mediation. He has appeared in court for procedural conferences and hearings as well as substantive motion hearings and has managed all aspects of preparing for, and engaging in, taking or defending a party’s deposition. 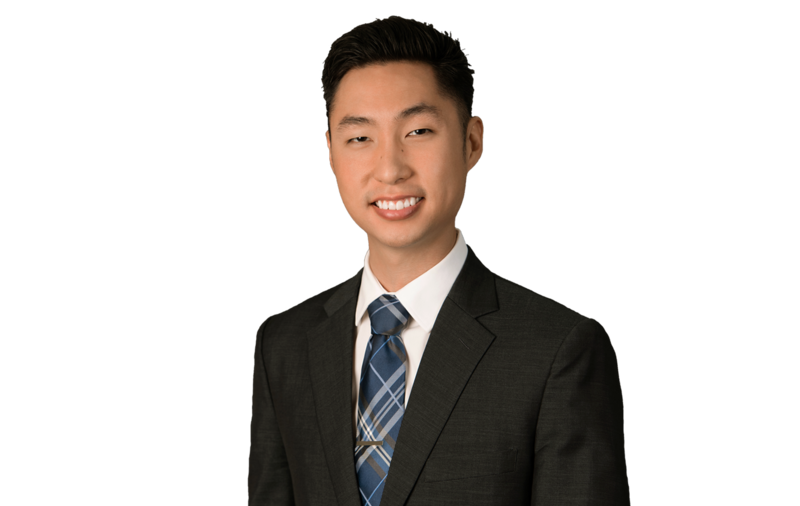 While in law school, Mr. Kang served as an intern at the Seoul Central District Court in South Korea, where he reviewed and edited Korean international business case briefs and abstracts for transmission to the United Nations, among other duties.